Snap Studio first started ten years ago as Snap Shot Moments Photography. We have since grown to a TEAM of photographers, videographers, DJ's, wedding planners and coordinators. Providing you with only the very best. Our team is highly educated and skilled in their fields and are confident you will love your whole experience with Snap Studio from start to finish and beyond. Get all of your bridal swag needs in one place! Each item can be personalized with your specific details. Girl powered duo creating events geared towards entrepreneurs in the Grand Rapids area. Giving them the tools and opportunities to GROW their businesses. 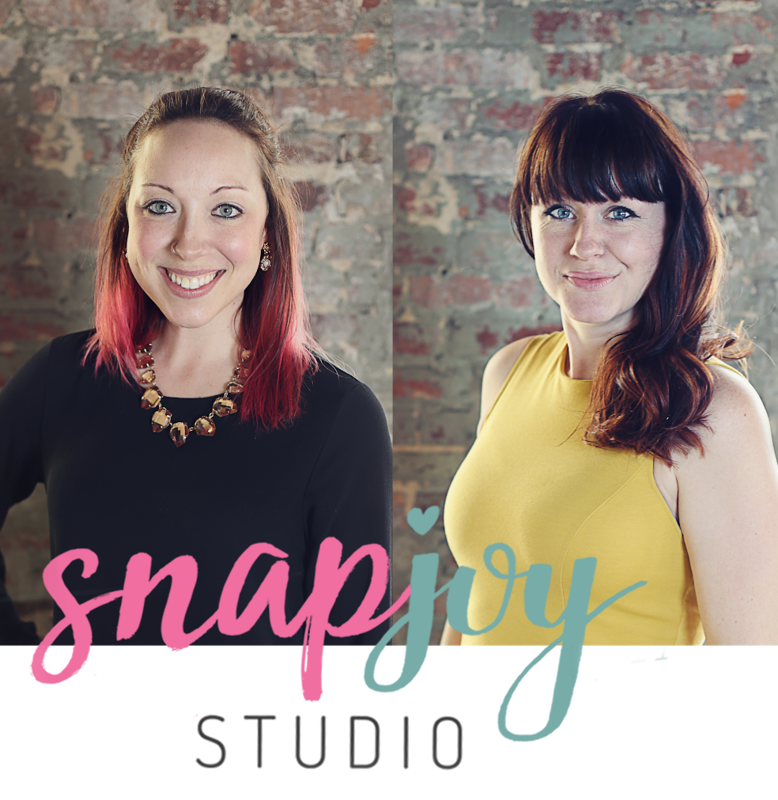 We love getting to document your life beyond the wedding which is why we have launched Snap Joy Studio located in downtown Grand Rapids Michigan. Providing you with exceptional service, a unique experience and heirloom products from your portrait session. Family, newborn, seniors and beyond! Ready to plan your entire wedding in a matter of two hours then leave the rest up to us? Ready for your dream wedding within your budget? Contact us! Our service doesn't cost you a thing!! Check out our latest happenings on Instagram!